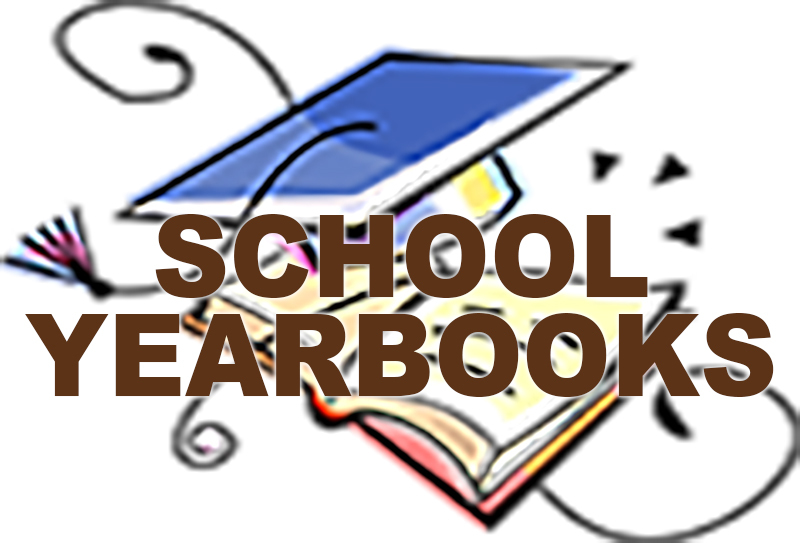 Detailed information regarding Grade 8 End-of-Year Events and trips are ready for your review in the attached packet. These packets were distributed to all grade 8 students this week. Please be sure to review the information and complete and return the field trip permission form along with payment by Thursday, April 11th to your child’s homeroom teacher. This information may also be found here. Autism Awareness Day is Tuesday, April 2, 2019 this year. To show your support please Light It Up Blue by wearing blue. 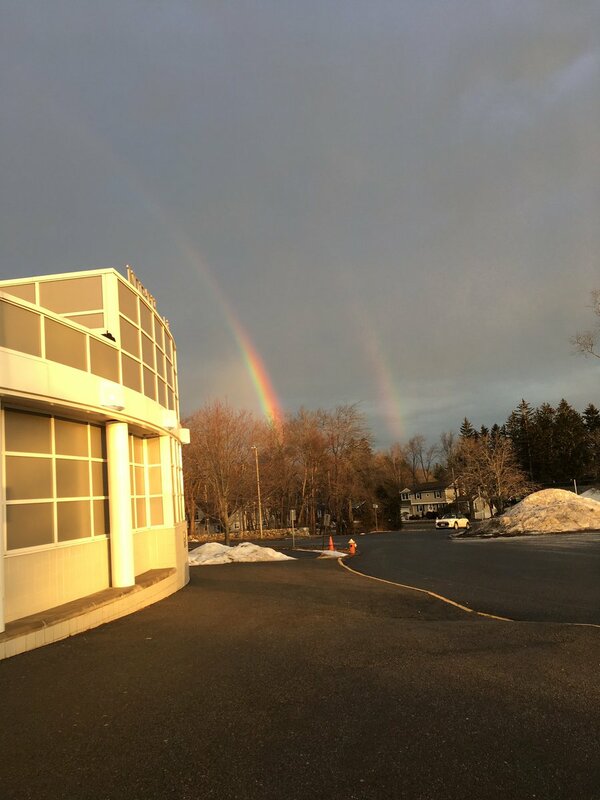 NAMS students will be administered the 2019 MCAS exams soon and we ask for your help in ensuring that they are ready to do their best for themselves, our school, and our community. All Town Band Festival @ NAHS from 7:00-9:00 p.m. When we recognized that we needed a flag in the NAMS gym, Superintendent Gilligan was quick to respond by donating a very special flag to our gym. This flag was flown over the United States Capitol on October 5, 2015 at the request of Honorable Niki Tsongas, Member of Congress. This flag was flown for Gregg Gilligan, for exemplary Patriotism and Dedication to the Education of Future Leaders in the Majesty and Meaning of America. A Little Knight Music (ALKM) is planning to have their 4th annual Hot Chocolate House on Friday, March 22, 2019 at 5:30 p.m. in the 8th grade side of the cafe. Students in A Little Knight Music Chorus perform together as an ensemble, and as soloists. Hot Chocolate and treats will be served. t's a less formal setting than a concert and should conclude by 7:30 p.m. Tickets are $5 each and will be sold during lunches beginning on Monday, March 18th. The 6th Annual Matthew Harty Mito Classic will be held at the North Andover Youth Center April 9, 2019 beginning at 3:00 p.m. Play street hockey to help raise funds to help those with mitochondrial disease go to camp. See the school website for more information on how to sign up and register your team online. You can sign up a team and learn more about this fundraiser here. NAMS Spirit Week is the week of March 18th! All students currently enrolled in Trimester 2 Chorus have their scheduled concert on Tuesday, March 19th at 7 p.m. This is a mandatory concert for students in Trimester 2 Chorus class. Please note: Students in Full Year Chorus DO NOT participate in this event. Trimester 2 Chorus Concert from 7-8 p.m.
4th Annual Hot Chocolate House with A Little Knight Music from 5:30-7:30 p.m.
Students will be dismissed at 1:05 p.m. on Wednesday, March 13th. This past week, we held student assemblies with each of our grade levels. These are great assemblies to hold at the beginning and around the midpoint of the school year. The purpose of the assemblies was to review our RAISE values with students and to remind them of our expectations in regards to be academics, behavior, collaboration, and building a sense of family in our school. Please remember to move your clocks forward Saturday, March 9th into Sunday, March 10th for Daylight Savings Time. Play street hockey to help raise funds to help those with mitochondrial disease go to camp. See the school website for more information on how to sign up and register your team online. Please check out the attached flyer for more information. You can sign up a team and learn more about this fundraiser here. What is SOS? SOS stands for Support our Seniors, but was originally known as "Save our Students". 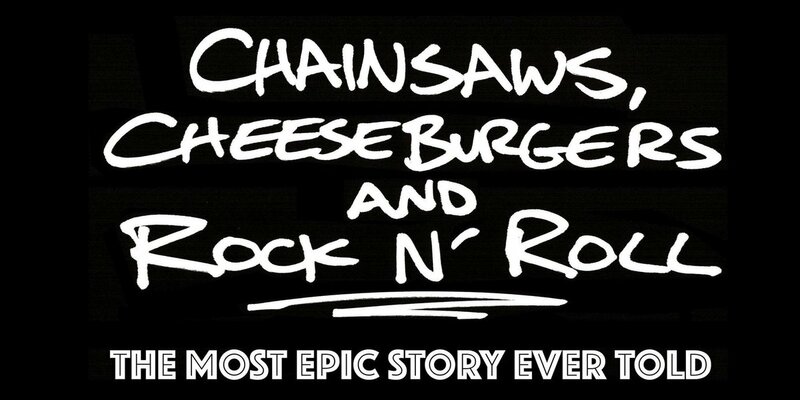 In 1994, in response to a rise in horrific car accidents involving recently graduated teens, the parents and community of North Andover joined together to plan the first SOS party, providing every NAHS graduate with an overnight, substance free, celebratory event filled with fun and interesting activities, food, and music, to look forward to after graduation. Currently, plans for the 26th annual SOS are underway! The event requires a village of volunteers, and your help is needed to ensure that this cherished tradition continues. Parents with children of any age are asked to volunteer as a way to “pay it forward”, allowing parents of every NAHS senior to rest assured that their child has a safe place to celebrate on graduation night. 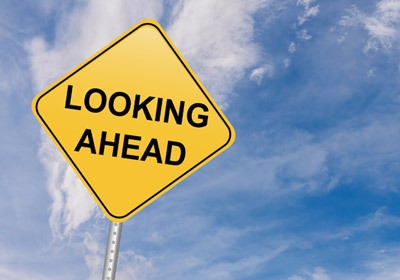 Whether you will have a graduate this year or in 10 years, you can help by volunteering before, during, or after the June 7th party, by purchasing an item or making a donation to help offset the $30,000 cost, or taking on a committee role. Email sosnahs@gmail.com for more information on committee roles and volunteer needs. NAMS School Council @ 2:35 p.m. The Truth Initiative just launched a first-of-its-kind free e-cigarette quit program now available to young vapers looking for help. The program is tailored by age group to give appropriate recommendations about quitting and also serves as a resource for parents looking to help their children who now vape. It is being launched and integrated into the already successful This is Quitting (app) and BecomeAnEX® digital cessation programs from Truth Initiative. Teens, adults, and parents of teens seeking help around quitting e-cigarettes/JUULing can text “QUIT” to (202) 804-9884. Thankfully we are seeing more attention nationally regarding the vaping epidemic including the news from the Today Show and CBS. Commissioner Bharel has a recent informative article how to talk to your kids about vaping in the online NPR blog Cognoscenti. 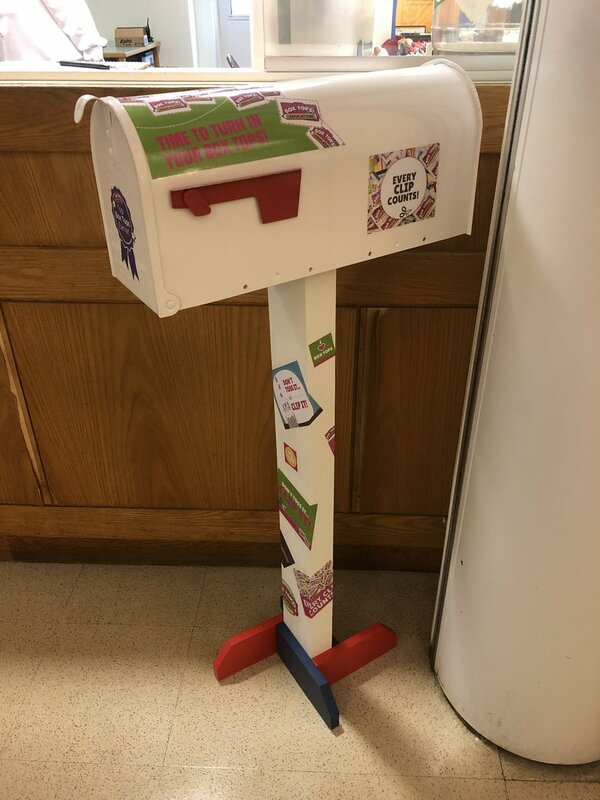 Check out our new NAMS Boxtops collection box! Made by our very own Melissa Barron. 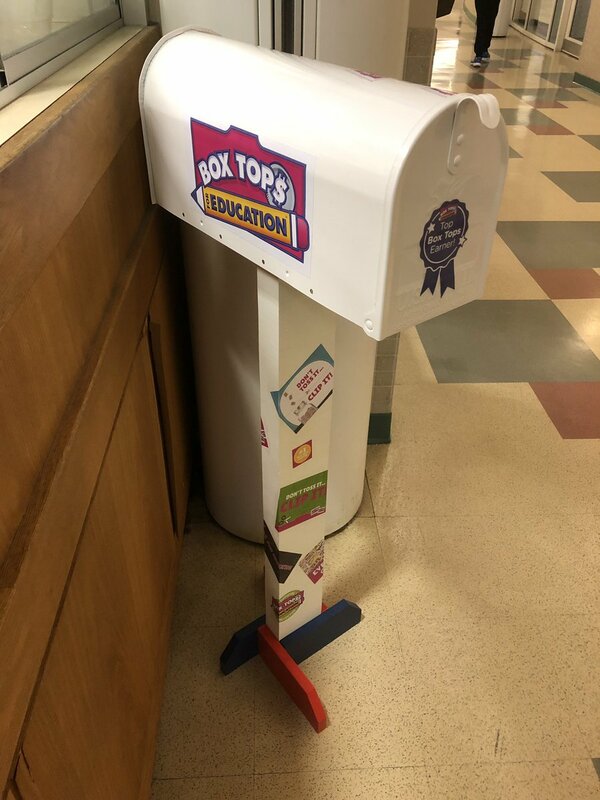 Please cut out those boxtops and drop them off in our new boxtops mailbox outside of the main office. This is an easy way to raise money for our school. We hope this community event supports children as creators and entrepreneurs and encourages them to work with their hands, learn project management skills, put mathematics to use, and explore their creative self-expression. Event Timing: April 6, 2019 9 a.m. - 12 p.m.
Or request a printable application at finnimore@verizon.net. Thank you North Andover Schools Enrichment Council & our own PTAC for funding this presentation and a special thanks to Sarah Tomkins & Derek Walsh for bringing this idea to us and then working through all of the logistics involved. I hope that you all enjoy your February vacation and see you again on Monday, February 25, 2019! Leave the cooking to The Howling Wolf on Tuesday, February 26th from 4:30-9:00 p.m. and support the NAMS PTAC. 20% of proceeds will go to the PTAC. This fundraiser is good for dine in, carry out, or delivery. Please bring along the attached flyer. The Howling Wolf is located on Rt 114 in the Starbuck's plaza. Tuesday, February 26th from 4:30-8:00 is NAMS night at The Howling Wolf Mexican Restaurant on Rt 114 in North Andover. A Little Knight Music (ALKM) is planning to have their 4th annual Hot Chocolate House on Friday, March 22, 2019 at 5:30 p.m. in the 8th grade side of the cafe. Hot chocolate & snacks will be sold as you enjoy hearing our chorus students perform together as an ensemble as well as in solos & duets. It's a less formal setting than a concert and should conclude by 7:30 p.m.
On behalf of NAHS and Principal Jackson, thank you for coming out to the Grade 8 to 9 Transition Night on Monday, February 4th! There were many NAMS Grade 8 families at this important transition night event as our students begin to prepare for next year. The NAMS Book Fair is scheduled for today, Friday, February 8, 2019 through Thursday, February 14, 2019. Students will be visiting the Book Fair during their English classes on one of the Book Fair Days. The Book Fair will also be open during our NAMS Family Night scheduled for the evening of Wednesday, February 13, 2019. Families will also have the ability to order online beginning on February 2, 2019 through the online Book Fair here.